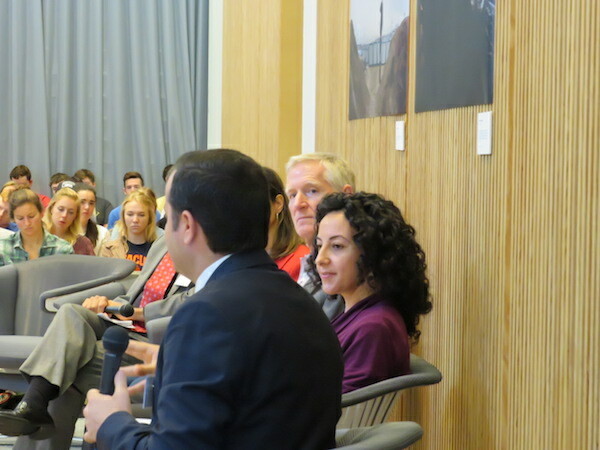 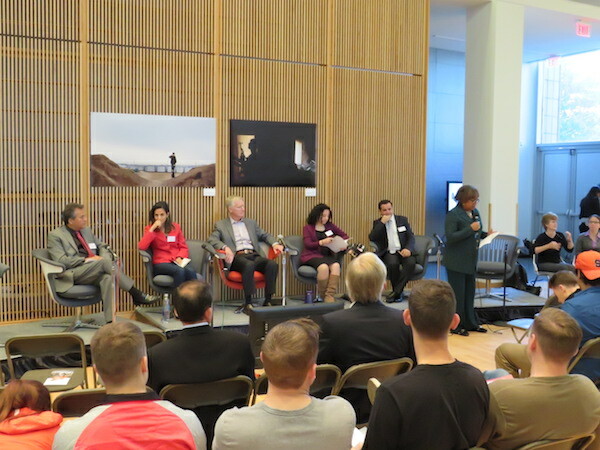 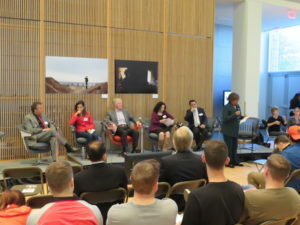 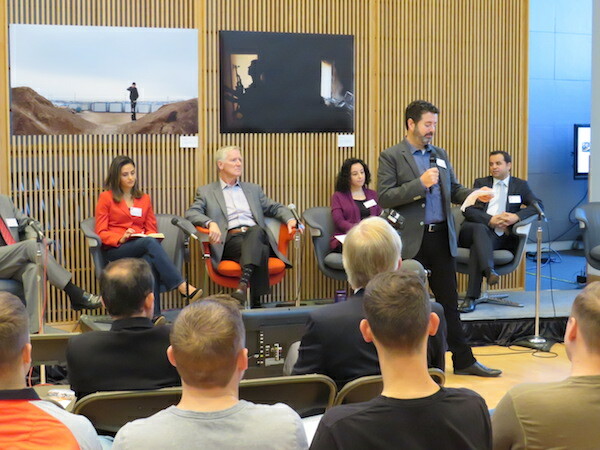 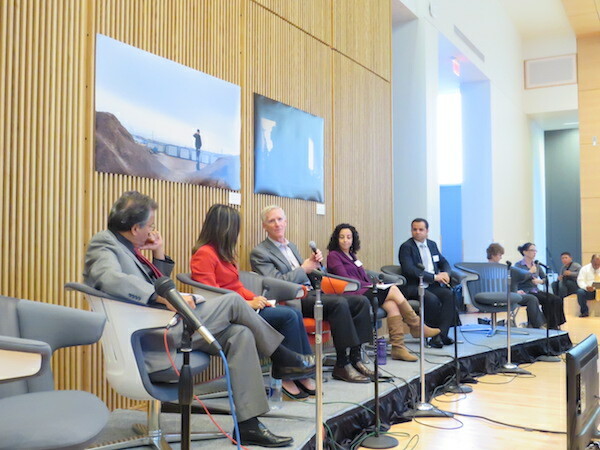 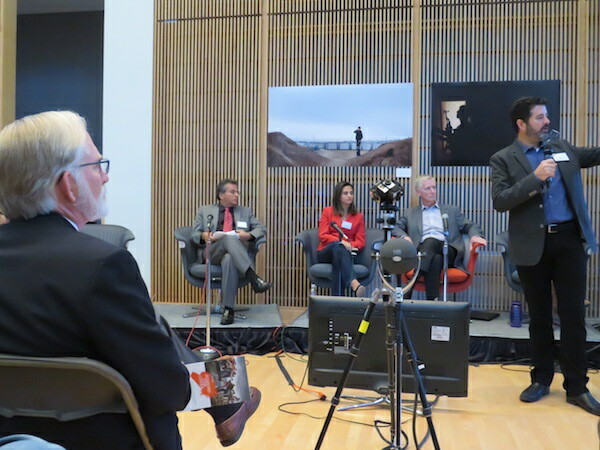 Accountability in the Syrian conflict was the focus of a daylong event hosted by the Newhouse Center for Global Engagement in the S.I. 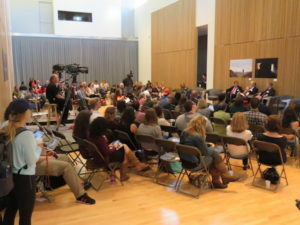 Newhouse School of Public Communications at Syracuse University on Oct. 6, 2016. The dialogue analyzed the international community’s response to the Syrian conflict and its effects, as well as the challenges to reporting the war, developing political solutions and seeking justice for victims. 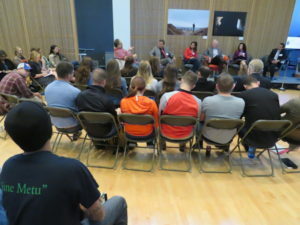 Participants also explored how the international community captures news and images from the conflict, investigates alleged war crimes and human rights violations and protects refugees. 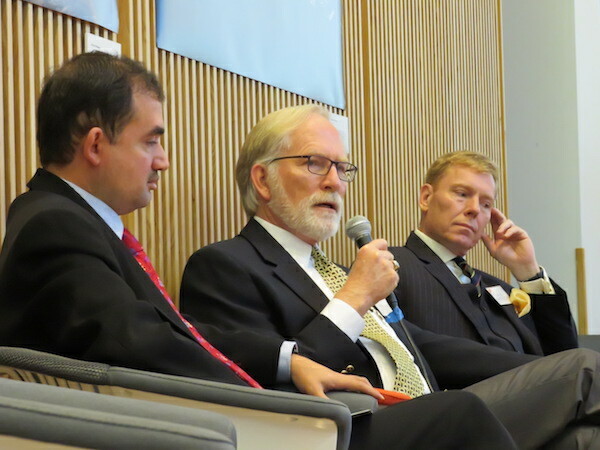 They also discussed lessons learned from this conflict that might inform the response to future conflicts. 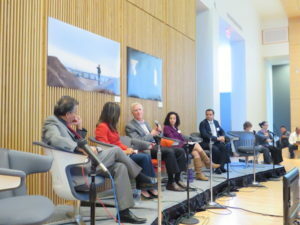 The interactive event was designed as a “fishbowl” conversation among academics, policy makers, human rights advocates, journalists and the audience. 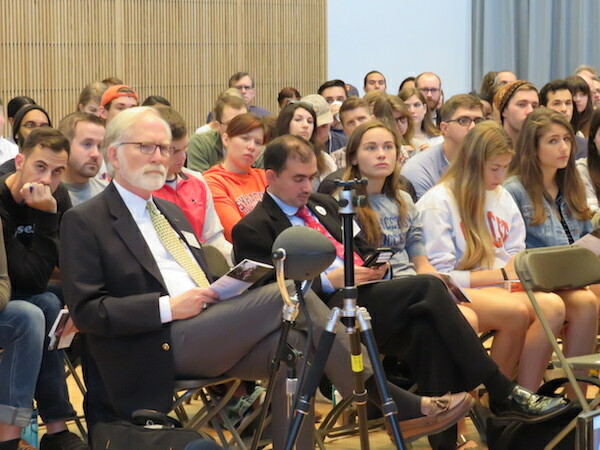 Ken Harper, director of the Newhouse Center for Global Engagement, and Lorraine Branham, dean of the Newhouse School, offered opening remarks, and David Crane, founding director of the Syrian Accountability Project in the Syracuse University College of Law, gave the closing remarks.